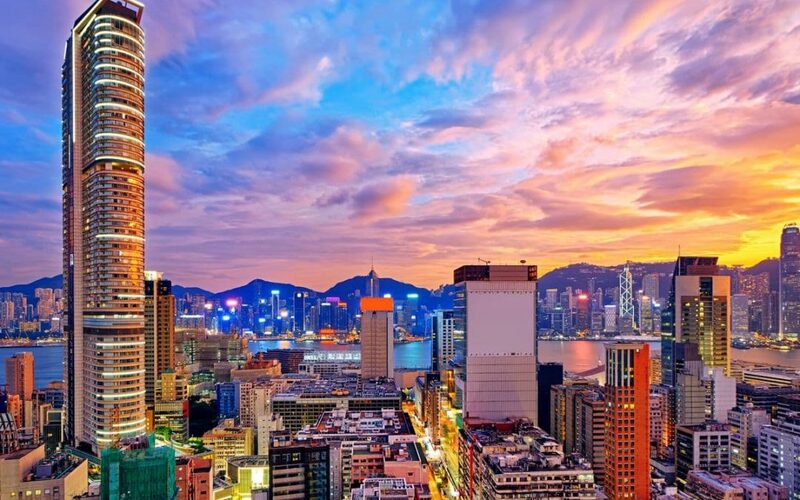 Regulators in Hong Kong’s Medical Device Control Office issued a new list of recognized Hong Kong medical device standards for medical devices this past month. This is a huge step as the region is only recently implementing regulatory of Hong Kong medical device standards. The list is meant to be utilized by Local Responsible Persons, such as representatives, to ensure their manufacturer’s product is safe and effective. The list is also intended to provide consistency for the MDCO when reviewing the listing applications. The standards are pulled from the International Electrotechnical Commission and the International Organization for Standardization. Although an array of specific devices is covered, the MDCO clarifies that these standards may not address all requirements for listing a device in the wake of emerging technologies and new devices.